Have you ever looked at a map of the United States really closely? 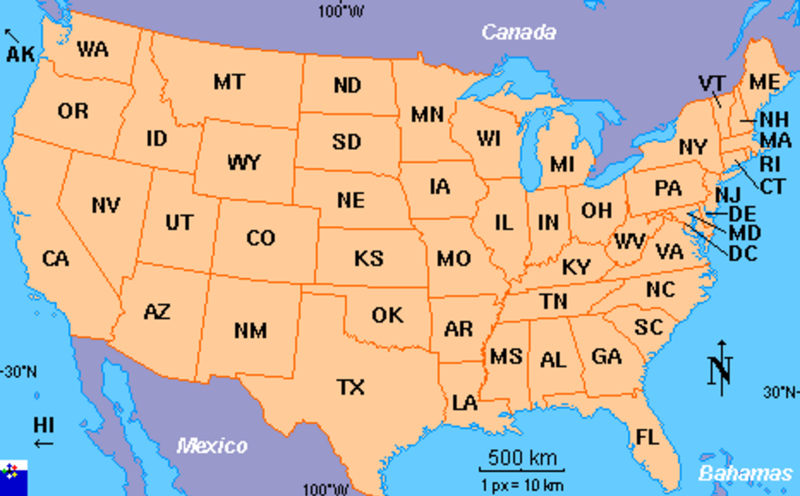 If you are from outside of the Midwest, I would imagine your attention would naturally drift towards one coast or another, unconsciously skipping over the middle of the map. Within that forgotten middle section lies a hidden gem. In the heart of Iowa, often referred to a “fly-over” state, lies the booming capital city of Des Moines and its bustling suburbs. 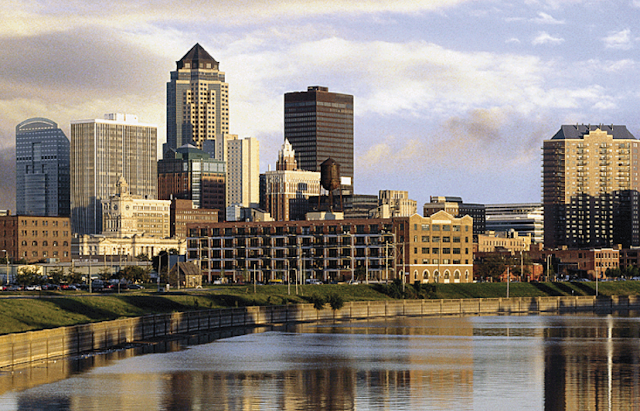 Most people don’t associate Des Moines with a destination city. But if you look a little closer you will see why, in 2015, it was the only city in the country where a majority of home-buyers were millennials, or why, one of the major suburbs, Ankeny, is the third fastest growing city in the country right now. For young professionals Des Moines provides a very competitive and rewarding job market. Unemployment is currently 30% lower than the national unemployment rate. All of the big companies are looking for qualified employees. The housing costs are well below the national average, so you can move into a house that might only be a dream in one of the larger established cities. You’ll also find well established schools throughout the greater Des Moines area. Five schools have been awarded silver or bronze medals of Educational Excellence by US NEWS. How does this effect traveler’s looking for unique destinations for their summer vacation? Well, in an effort to attract more people to the area, city and state leadership have been frantically pouring money into developing culture, recreation, and the night-life to attract more young professionals. 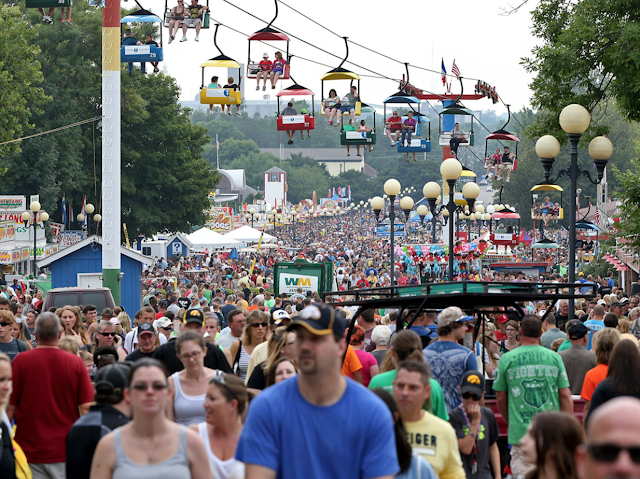 In the past, the biggest draw to the Des Moines area was the Iowa State Fair, which drew in over 1.1 million people in 2015 over its ten-day span. Last year also marked the first year Des Moines was chosen as a host to the Men’s NCAA National Basketball Tournament. 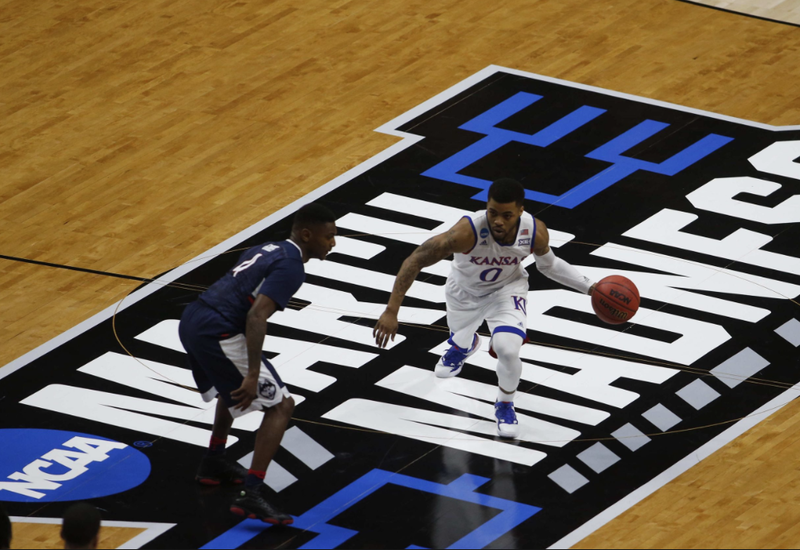 March Madness was in full-swing in the metro area, and there are plans to continue as a host of the tournament moving forward. Maybe basketball isn’t your thing? You can take a quick 30 minute drive to Newton, Iowa and catch a NASCAR race at the Iowa Speedway. 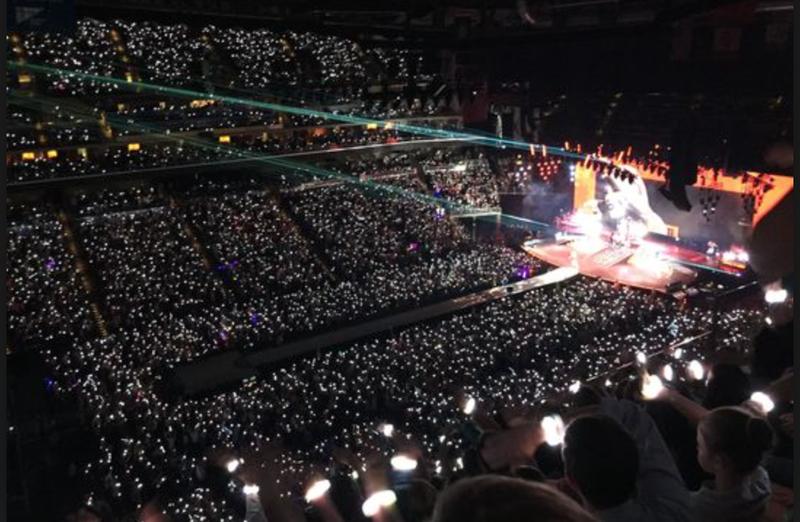 The concert scene in Des Moines is strong as well, with recent starts such as Justin Bieber, Garth Brooks, Fall Out Boy, One Direction, and Trisha Yearwood adorning the stage at the Iowa Events Center. There are a number of smaller venues that constantly have concerts going. The culinary scene, while still relatively young compared to bigger cities like Chicago and New York, is growing rapidly. 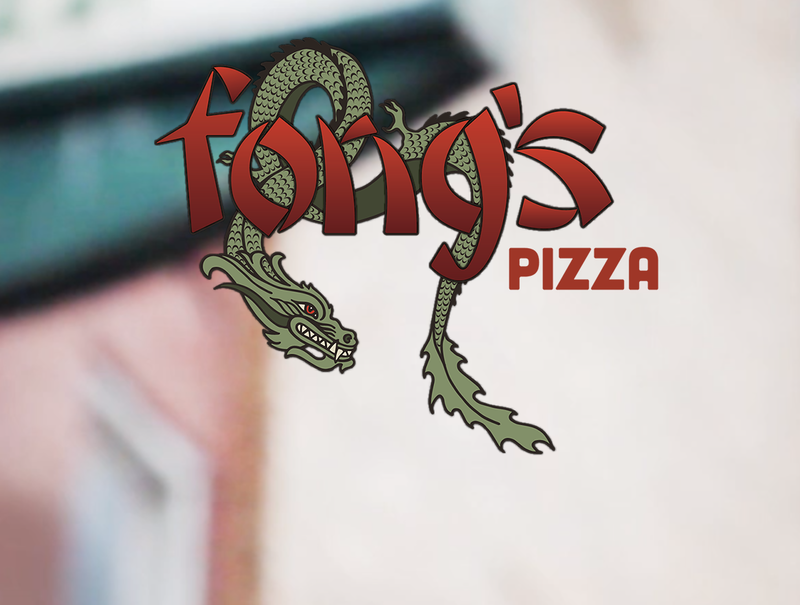 There are several restaurants, such as Patton’s Soul Food, Fong’s Pizza, and Jethro’s BBQ, that have been featured recently on the Food Network. Des Moines Area Community College recently revealed the multi-million dollar Iowa Culinary Institute that will provide fresh young faces into the culinary scene for the forseeable future. When you come out to visit you can also check out the Des Moines Art Center, the Blank Park Zoo, the Science Center of Iowa, the Greater Des Moines Botanical Garden, and the State Historical Museum. Get some shopping done at Jordan Creek Towncenter or rent a boat and take a sail around Saylorville Lake. 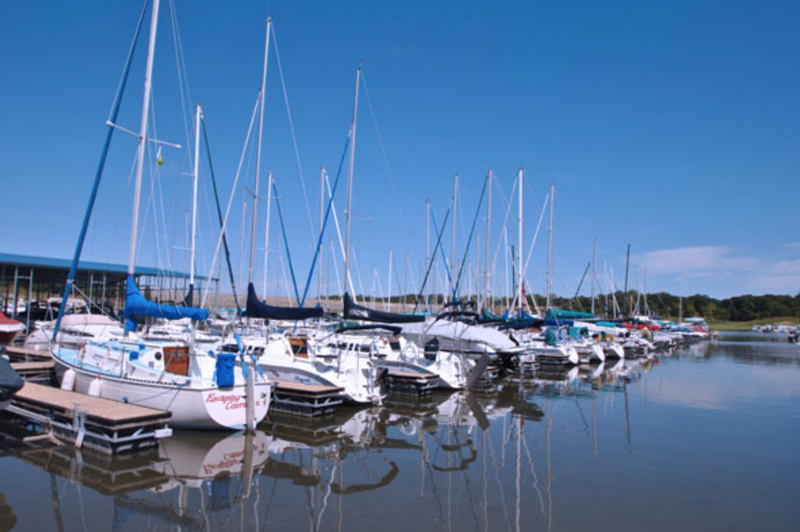 Aside from having enough attractions to appeal to every traveler, Des Moines is located smack dab in the middle of the country, making it a wonderful location for reunions and conferences composed of travelers from all areas of the U.S. When you finally give in and come see what all the fuss is about, Kinseth Hospitality has your accommodations needs covered. 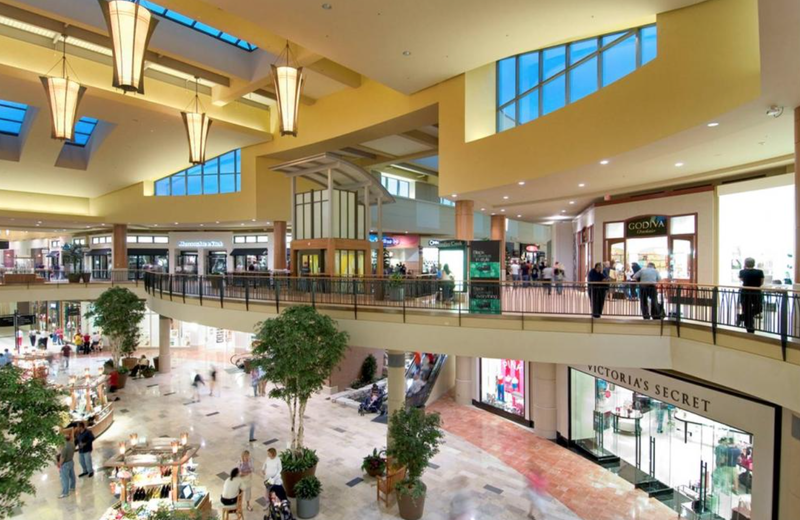 On the west side of the greater Des Moines area near Jordan Creek Mall, we have the Hampton Inn and Suites and Homewood Suites by Hilton hotels. On the Northwest side, we have the Holiday Inn and Suites in Urbandale. Check out the Econolodge and Suites hotel near the Iowa State Fair grounds. Just north of Des Moines in the sprawling suburb of Ankeny we have the Homewood Suites by Hilton, and Courtyard byMarriott, and the Ramada Inn. So, whether you are coming out for a long weekend to take in the sites or special events, or moving out and needing a place to stay while you wait for your new home to be built or the deal to close, we have a perfect hotel for your needs.